1. 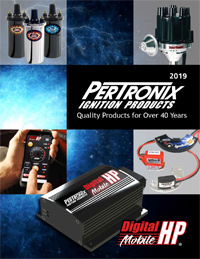 Please download the Pertronix Catalog [right click on the catalog with your mouse and select "Save target as..."]. 2. Look up the price in the chart listed below. 3. Either e-mail us an order at mail@classicboatconnection.com, fax us an order at 507-344-8056, or give us a call at 507-344-8024.